Both functional and stylish, the cross-strap has played a key role in sneaker design for the last 30 years. Both functional and stylish, the cross-strap has played a key role in sneaker design for the last 30 years. 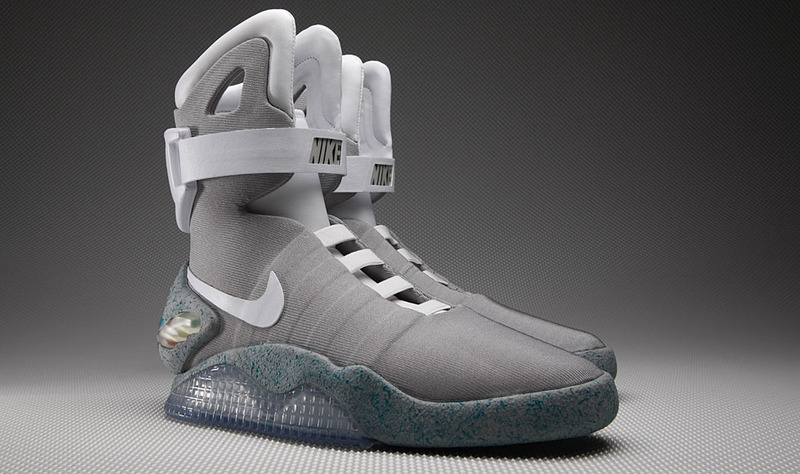 In that time, we've seen the strap define training footwear, cross over into basketball and even take us into the future. 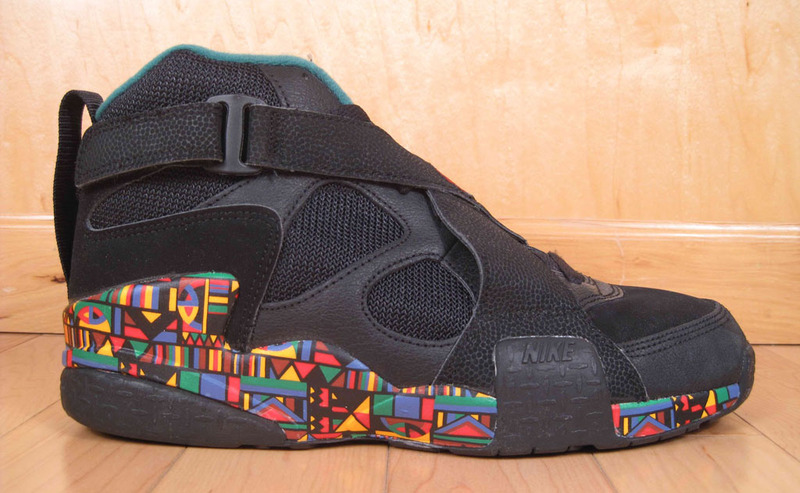 This weekend marks the return of one of the most popular strapped sneakers of all-time — the Nike Air Raid. Designed by the legendary Tinker Hatfield, the Air Raid was built from the ground up with street basketball in mind. Its standout feature was a double cross-strap that delivered total lockdown. That was the functionality; the style came on the second edition when a multicolored peace sign adorned the straps of a later colorway, adding cultural relevance to the blacktop silhouette. 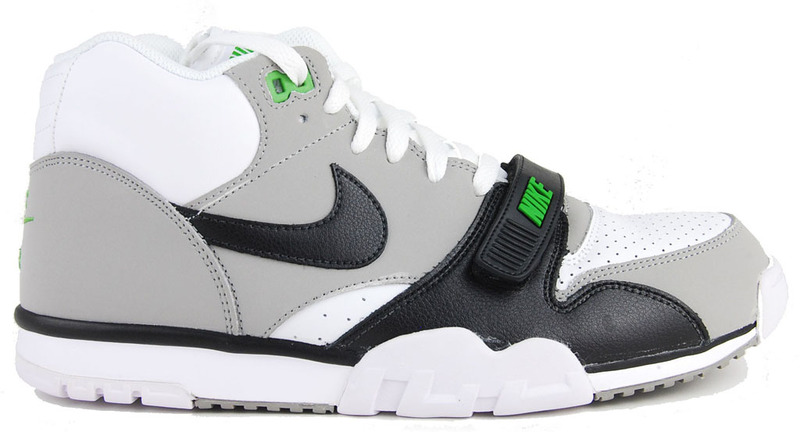 With the Air Raid's return just around the corner, we're counting down the Top 10 Strapped Sneakers of All-Time. Factors considered include overall look and the importance of straps to the shoe's design. Read on to see our selections and let us know if your list looks any different. The MAG is more known for its LED light setup and will soon make automatic laces a reality, but we can't overlook the strap. When the MAG returns next year, will the strap auto-tighten like it did in the movie? There may be no sneaker more defined by its strap than the Air Adjust Force. 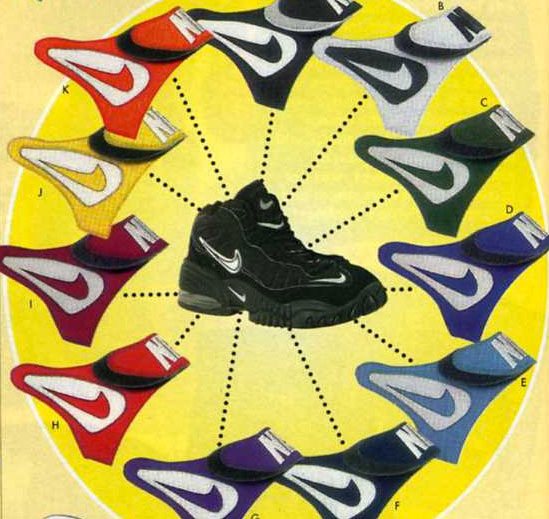 Worn by college basketball players in 1996, the shoe came equipped with a removable FitWrap stability strap that could be purchased in a variety of team-inspired colors. A few spinoffs would follow, but none are more recognized today than the Adjust Force. 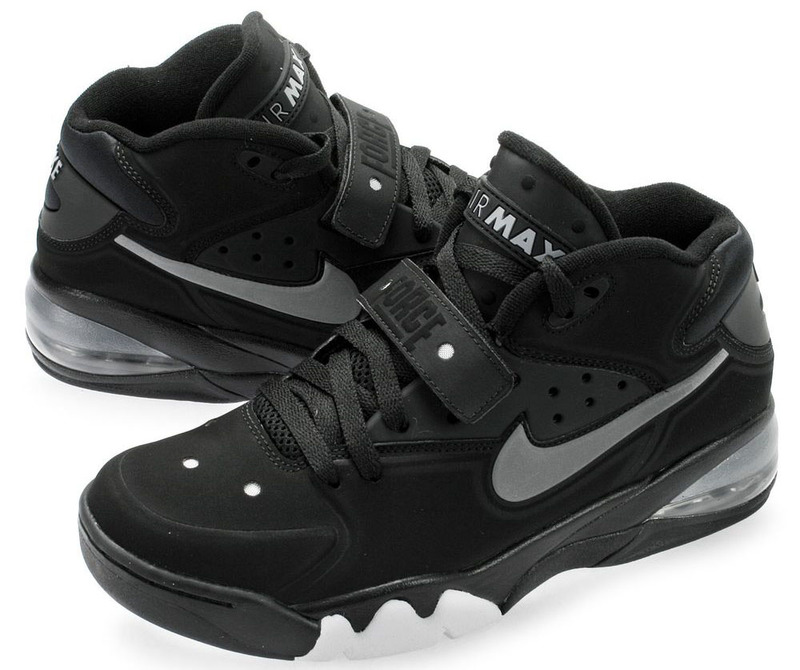 The Fab 5 loved strapped sneakers, and it's the Air Force Max that we most often link to that group. Oh yeah, Charles Barkley, too. 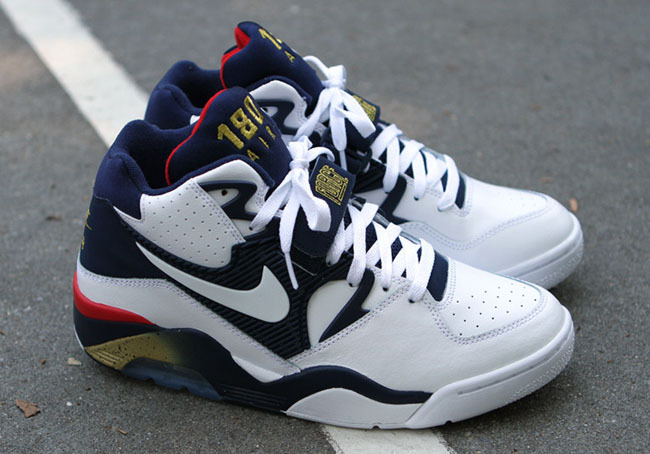 Designed for a physical style of play, the Air Force 180 Low marked the introduction of 180-Air to basketball and was strapped up for superior support. That was about the only thing that contained Chuck in Barcelona. Football or baseball. Strap or no strap. 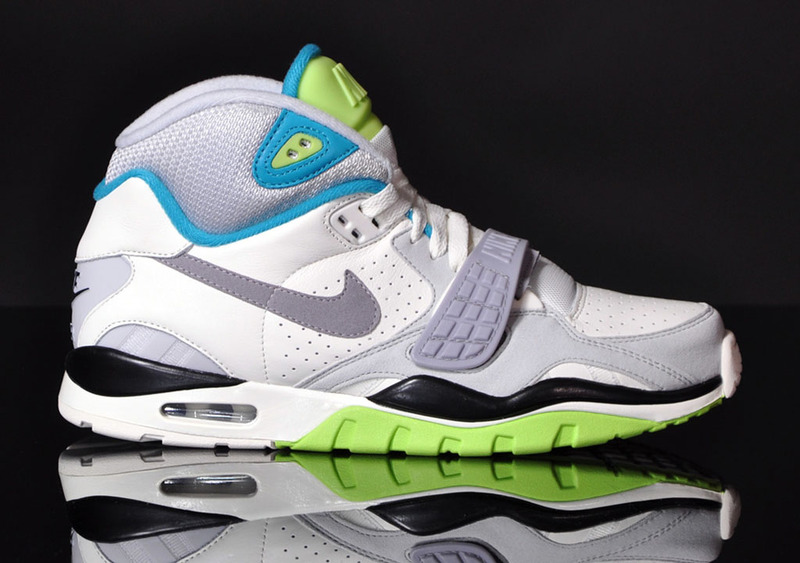 Bo Jackson was all about having choices and Nike obliged with this versatile trainer. Pretty much the shoe that established the multi-sport Nike Training category as we know it today. Worn by top athletes across multiple sports, that strap held in everything but John McEnroe's rage. At the behest of a yellow sticky note, Tinker Hatfield created the ultimate outdoor hoop shoe. Durable construction helped it withstand demands of the blacktop, but what makes the Air Raid the Air Raid is the double cross-strap. Tinker says that idea came to him simply by observing the way players taped their ankles. Hype? 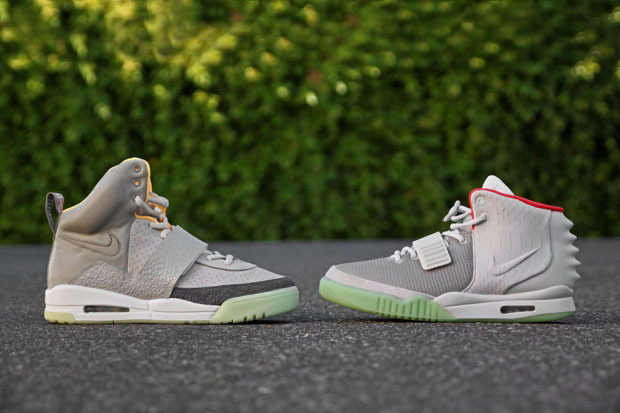 Sure, but there's no denying the impact made by Kanye West's two Nike designs, each highlighted by a stylish midfoot cross-strap. 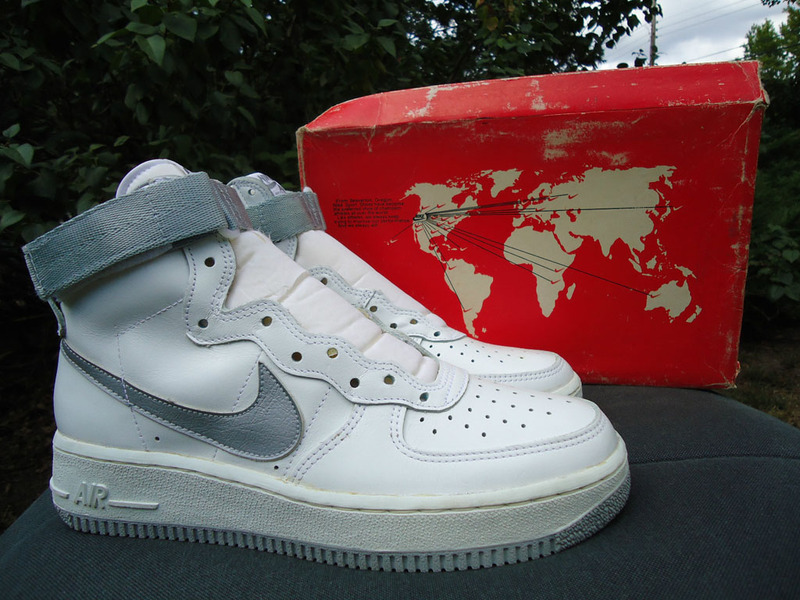 It doesn't get much more iconic than the Air Force 1. Mids always divide the crowd, but the high has timeless appeal. And Sheed. It's hard to go wrong with the most recognizable strapped Air Jordan topping the list. 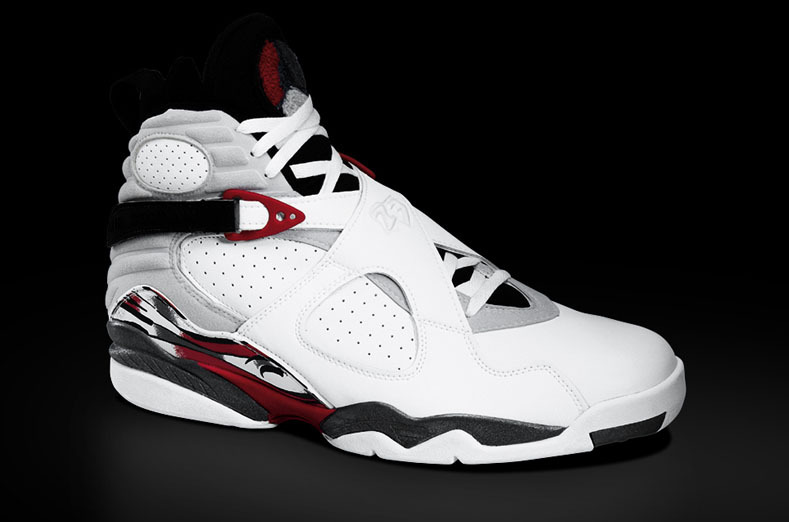 The Air Jordan VIII built on what the Air Raid established, locking MJ's foot in place as he and the Bulls raced toward a three-peat.